Economic abuse has been recognised as a major limitation on women's economic autonomy and ability to flee violence over the last few years. However, few studies have focused on economic abuse in the context of migration and for minoritised ethnic groups. Using an intersectional approach and based on in-depth interviews with 84 married women with dependent children from South Asian backgrounds, this paper will demonstrate the importance of situating economic abuse in ethnic, socioeconomic and national contexts as well as in gender relations and seeing these as operating simultaneously. The presentation will extend the current conceptualisations of economic abuse by incorporating diverse perspectives from South Asian women in Britain and in India and Pakistan and present a typology of financial strategies used by the women to deal with economic abuse. Dr Punita Chowbey is a Research Fellow in the Faculty of Health and Wellbeing at the Sheffield Hallam University. 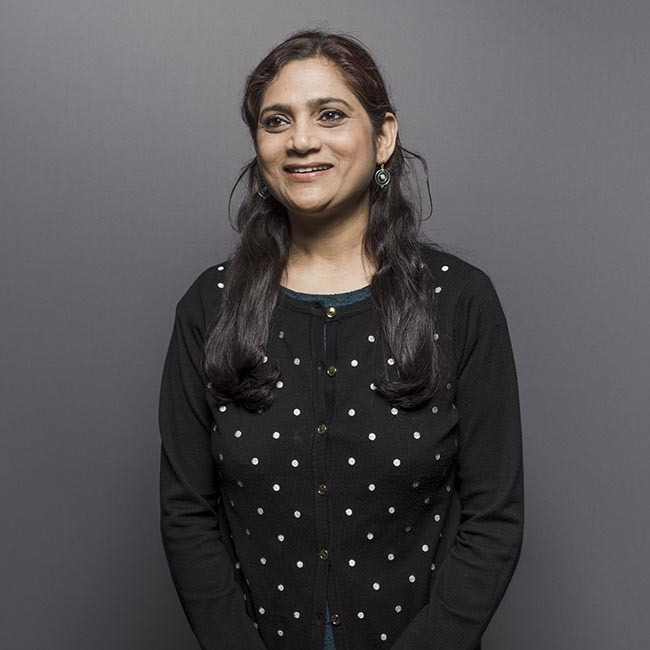 Her research is concerned with health inequalities, race/ethnicity, household economies, economic abuse, food including healthy eating, eating disorders and food allergies; women's employment, community engagement and parenting in the UK and South Asia. Her current research is exploring issues of economic justice for women; women's employment and wellbeing; and food allergies amongst South Asian children. Prior to moving to academia, Punita worked for a number of national and international NGOs in India and the UK including Bihar Voluntary Health Association of India, CARE India and Panos (London).